A hands on approach to learning not only stimulates creative problem solving, but also supports practical real life solutions. This form of self-expression allows children the ability to reach their full potential. At Early Explorations Preschool, we spark inspiring play to set forth a blaze of creative individualism. Our proven, creative curriculum has been stimulating growth for over 30 years. 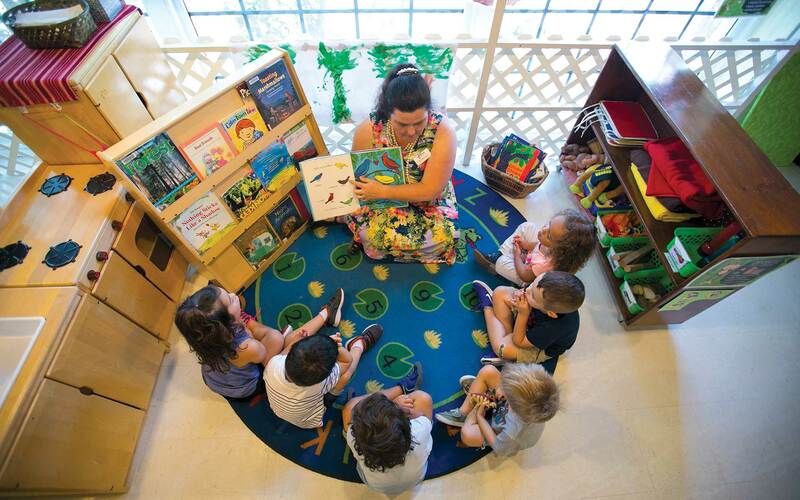 We have award-winning teachers, low teacher-to-student ratios, and 100% success rate in our VPK program. Learn more about what makes Great Exploration’s our communities favorite space to learn. “Great Ex constantly encourages creativity, discovery and exploration. It has given our son the confidence to go into life with an open mind and attitude. The diversity of staff and students allows for the ability to express who he is, every day. “Enrolling in Great Ex Pre-K was the best decision we ever made. The teachers are warm, loving, but also strict when they need to be. My daughters development has rapidly grown not only from a problem-solving skillset but also a social aspect, that is invaluable. I’d highly recommend Great Ex for any parent looking for an affordable, enriching and safe environment. “In a world with so much structure, free play is extremely important for us as a family. Great Ex provides a safe environment, where learning through play in a social space opens our sons mind to the possibilities of life. We’d absolutely recommend Great Ex because it encourages growth through new and different experience each time that we come. No matching events listed under Preschool. Please try viewing the full calendar for a complete list of events. 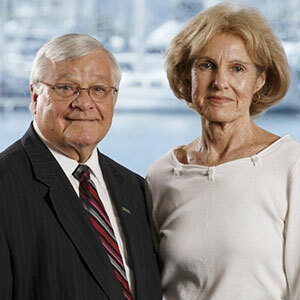 Jeanne and Bill Heller have committed their lives to education. As long time supporters of Great Explorations Children’s Museum, Jeanne and Bill have made exceptional contributions to the museum including the founding of Early Explorations Preschool in 2007. Dr. Bill Heller served on the Board of Directors for the museum for several years and currently is the Dean of the College of Education at USF St. Petersburg, and Jeanne Heller taught as a school librarian and social media specialist for 30 years.